Looking for a family friendly outing with the littles? 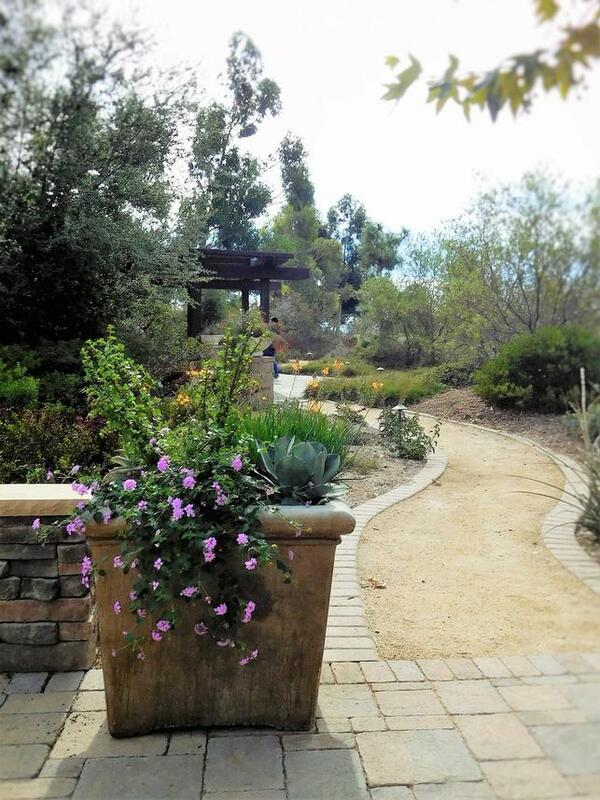 There&apos;s a hidden OC gem nestled in a peaceful corner adjacent to Santiago Canyon College campus called the Coastkeeper Garden in the city of Orange. 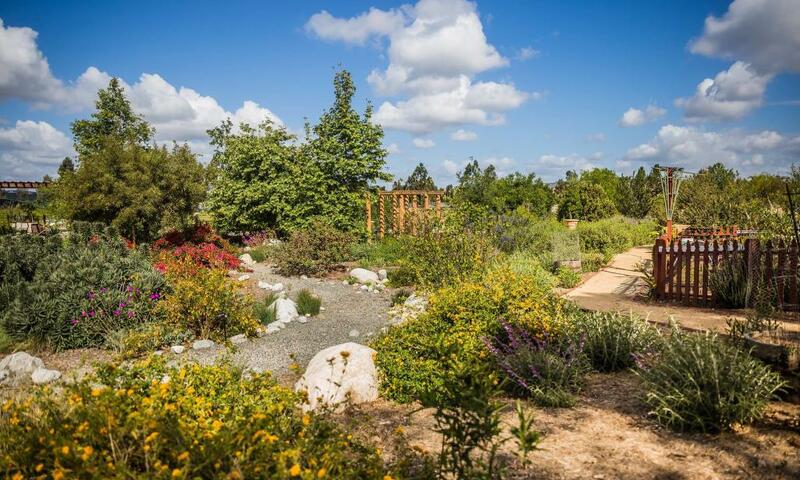 This unique, sustainable 2.5 acre garden is just the spot to take the kiddos for a gentle walk and play through six garden landscape vignettes that harmonize with the California native plant habitats throughout. 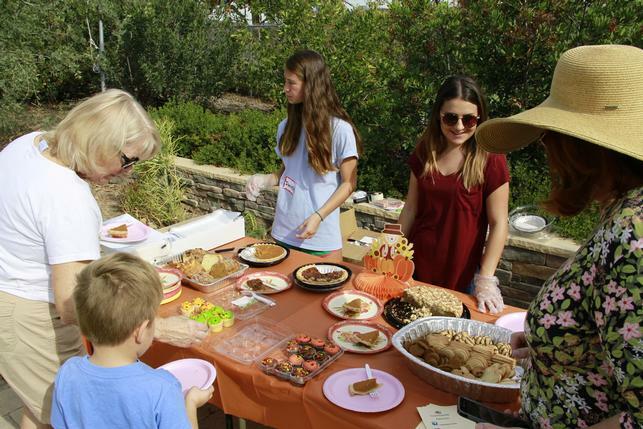 The Beachkeepers&apos; Garden Fall Festival hosted OC families for an outdoor Fall season celebration. 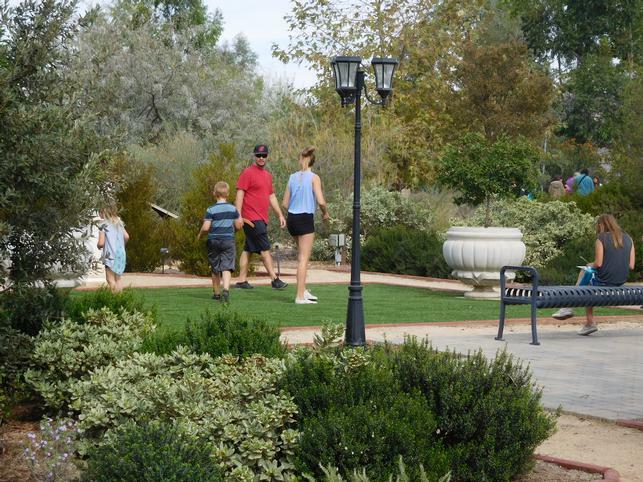 The mild Fall temps are perfect for activities available at the Beachkeeper&apos;s Garden. Kids went on a garden scavenger hunt to search out butterflies, bees, plants and trees. There was a creative craft area for kids to turn found bits of nature into works of art while enjoying breakfast refreshments and acoustic guitar. Fall refreshments and fresh air: a nice way to make new friends! 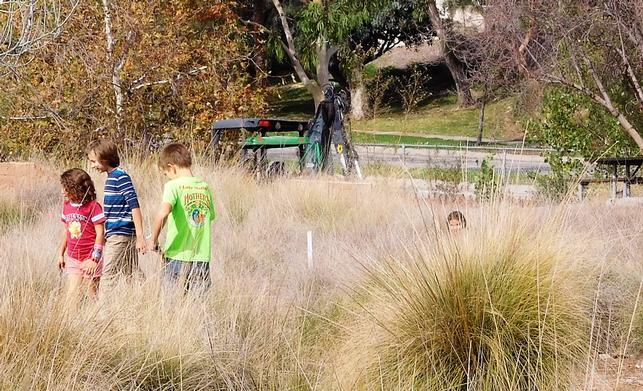 Deer grass makes for the perfect play hide and seek game in the natural lay area. 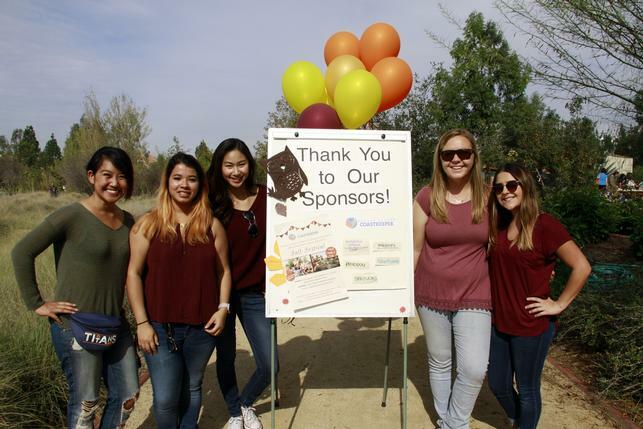 The Beachkeeper Fall Festival was a perfect morning outing to celebrate nature, friends and fresh air. 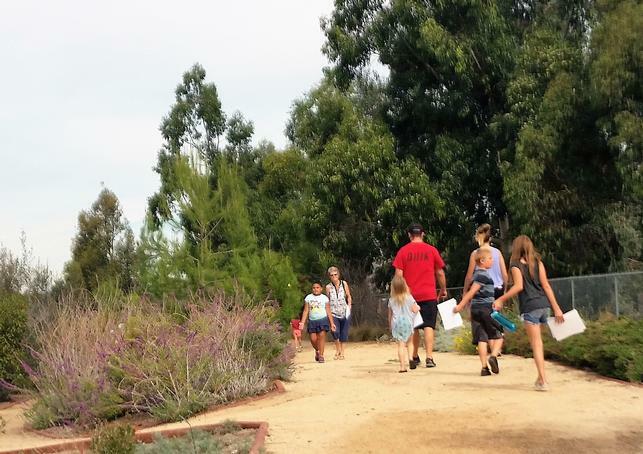 The Garden welcomes visitors each Wednesday, Thursday, Friday and Saturday: 9am - 4pm (subject to periodic closure due to inclement weather conditions) and offers Saturday Workshops highlighting gardening practices and current topics relevant to Southern California. Regional experts provide hands-on experience and knowledge for all skill levels. 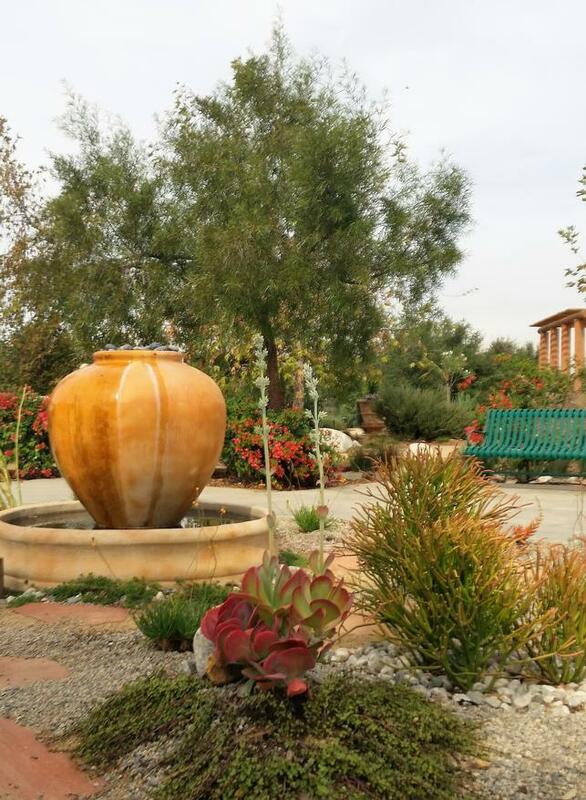 Spend an hour in this tranquil setting and go home with inspiration and new skills! 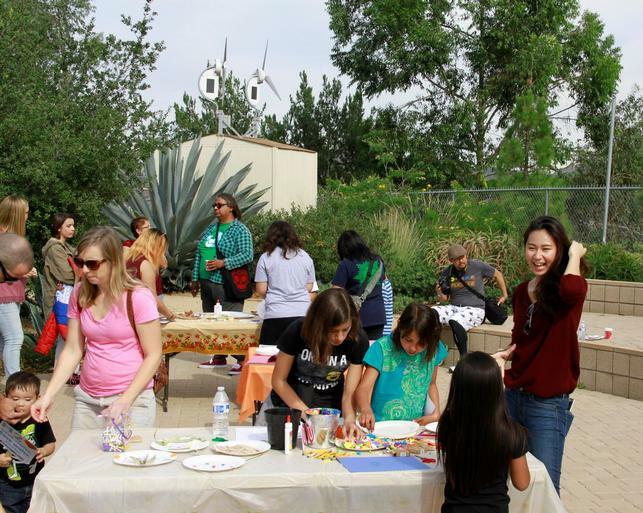 Family Workshops offer morning explorations to discover the diversity and importance of plants and nature. Workshops are designed to spark creativity and learning and offer families a hands-on opportunity to experience the natural world. Each Family Workshop focuses on a creative theme and features activities, songs, stories and a whole lot of fun! 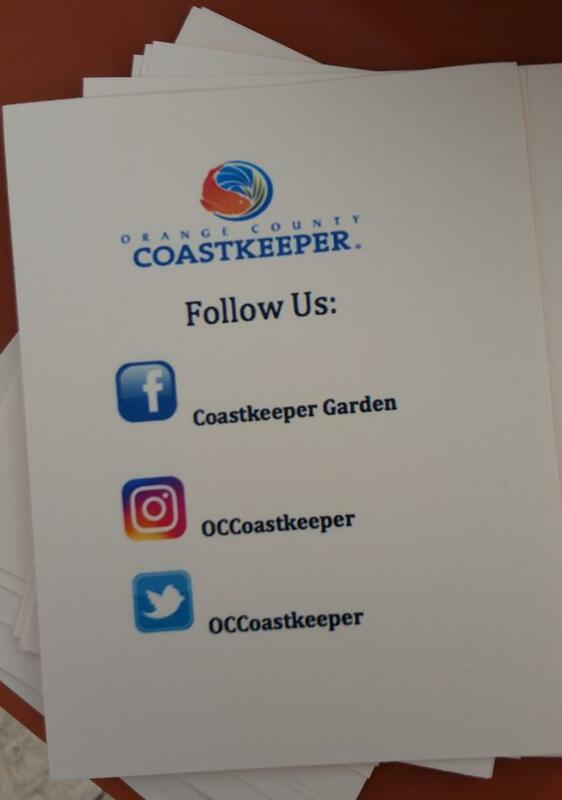 Check out the Coastkeeper Calendar for upcoming workshops. 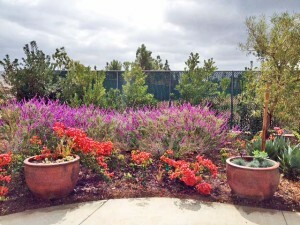 Coastkeeper Garden&apos;s vehicle entrance is located on East Santiago Canyon Road between Newport Avenue and Jamboree Avenue. The address of the vehicle entrance is 1560 East Santiago Canyon Road Orange 92869.